We specialize in making your dream project fit your space. Make your ideas a reality. 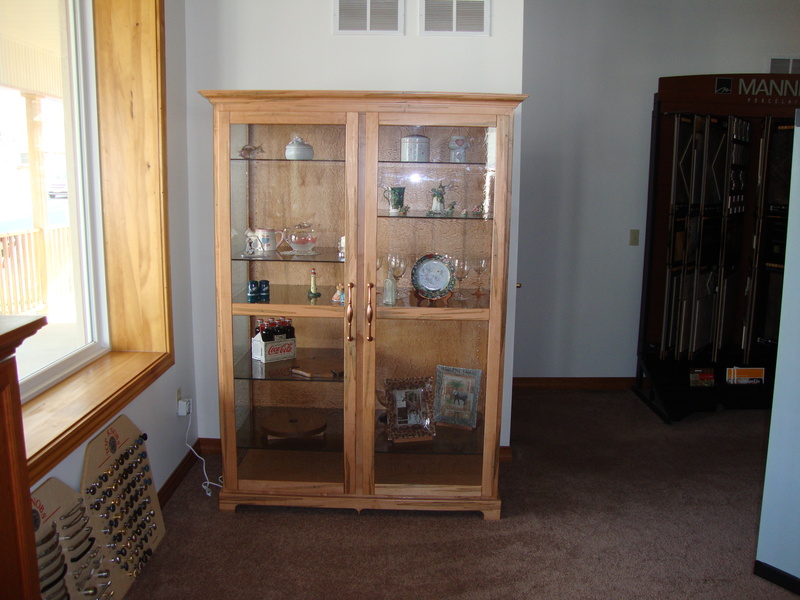 Hutches, Display Cases, Corner Curio Cabinets, Bookshelves, Seating Areas and many more. Custom Hardwood Trim- We manufacture and install to fit your needs. 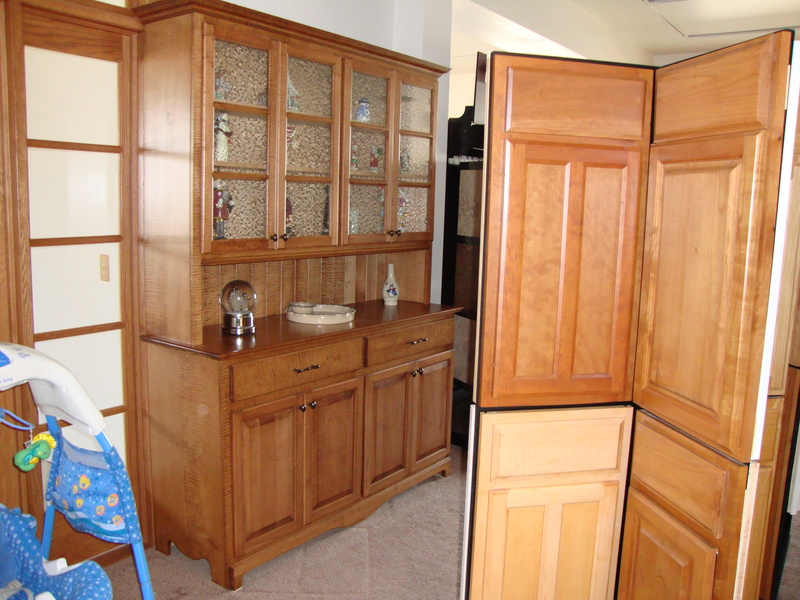 Custom cabinets, etc to match your existing Kitchen or woodwork.